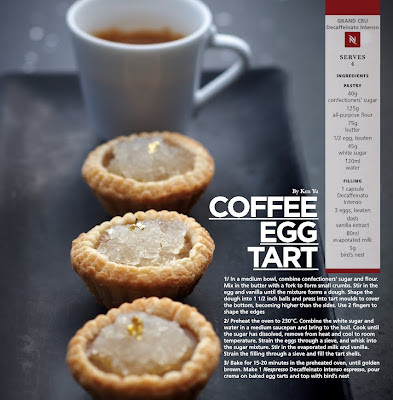 It's no secret that I'm a fan of Nespresso, so much so that going to Selfridges to buy capsules made it to our list of Ten Things to Do in London . 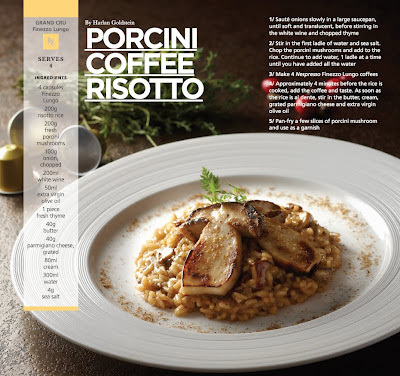 So I was quite intrigued to learn that Nespresso is coming out with a cookbook featuring 30 recipes from renowned HK chefs such as Alvin Leung from Bo Innovation, Harlan Goldstein from Gold by Harlan Goldstein and Sebastian Lepinoy from Cépage. 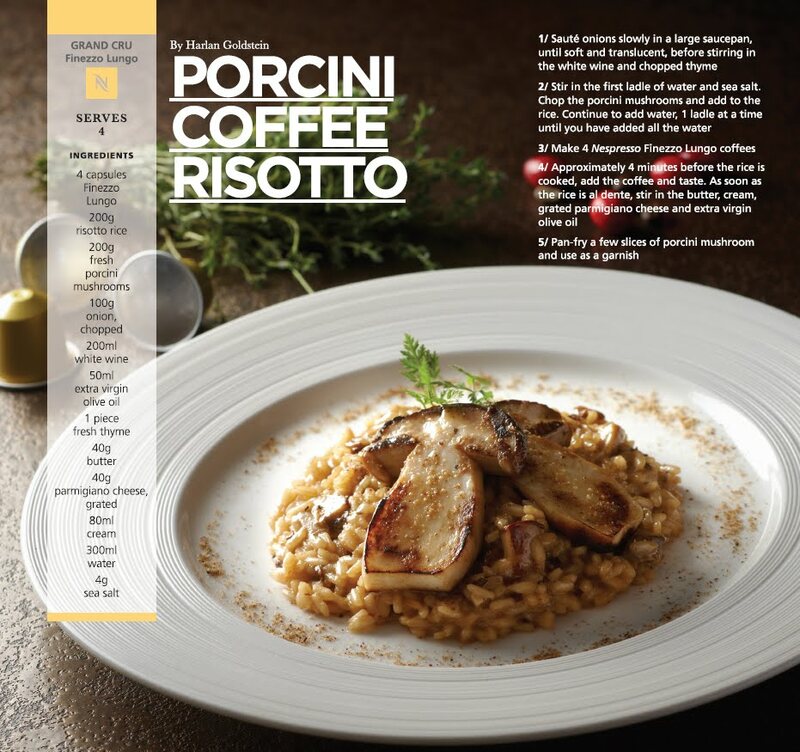 Recipes include items such as coffee rice burger to porcini coffee risotto. This recipe book is available to Nespresso Club Members from September 1st and members can request a copy by visiting either of the Nespresso boutiques at IFC or Elements. These limited edition books will be gifted on a first come, first serve basis while stocks last. Nespresso is also coming out with a new model called U which I think is even cuter than the Pixie! U features a rounded, adjustable water tank, which slides around seamlessly and priced at HK$1,688. 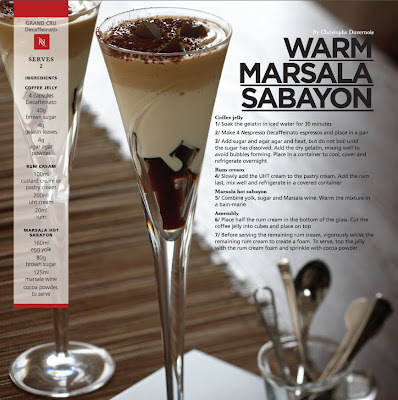 Available from September 13th, 2012 in Nespresso boutiques. Click on to check out some recipes from the cookbook.